It is our factory on the basis of introducing, absorbing foreign advanced technology that SXG series rotate and flash to steam the desiccator , new-type dry equipment succeeded in developing by oneself . 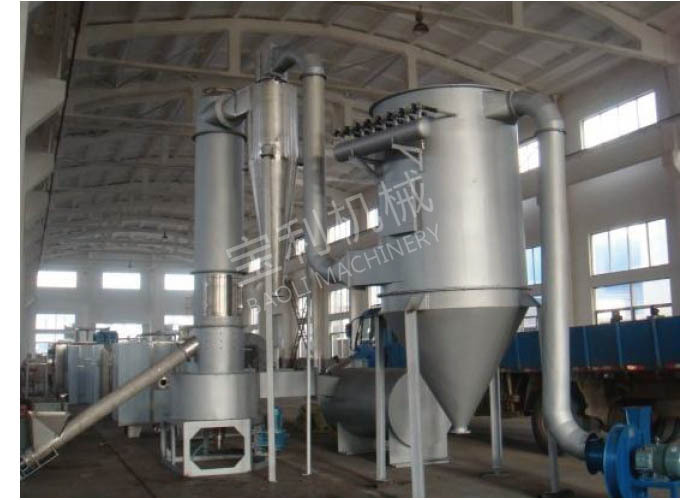 This machine modern techniques, the design is rational , the structure is compact, suitable and in extensive range, production capacity is big, the products are of high quality, with high efficiency, energy-conservation is dry and crushing , sieving disposable completion in a piece of equipment, dispelling the environmental pollution, the performance of the complete machine reaches the advanced technology of the eighties in world. 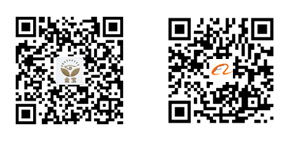 Inorganic , boric acid , calcium carbonate , caustic , copper sulphate , iron oxide rust , carbonic acid barium , oxidizing the antimony three times, various kinds of metal caustics , various kinds of heavy metal salt , formating the ice crystal ,etc..
Organic matter , Aunar draw Tianjin (agriculture chemical insecticide ) , monthly the Guangxi Zhuang Autonomous Region acid separate , benzoic acid , sour disinfecting red , oxalic acid sodium , acetic acid cellulose ,etc. styrax. Pottery: Kaolin , oxidizing silicon , clay two times. The dyestuffs: Anthracene quinone , black iron oxide rust , indigo pigment , butyric acid , hydrogen oxidize the titanium , sulphurate the zinc, various kinds of azo dyes intermedia . Food: Soybean albumen , glue congeal starch , distiller‘s grains , wheat candy , wheat starch . Many kinds of reinforced device is it choose to support, feed in raw material in succession steady, course can produce phenomenon of bridging. Set up the special cooling device in the desiccator bottom , has prevented the supplies from producing the rotten phenomenon in the high-temperature district of the bottom. Special atmospheric pressure seal installation and bearing cool the device , the service life of the running part of effective extension. Special points of wind device , has reduced the obstruction of the equipment, and has offered the wind amount of treatment of the desicator effectively. As to other dry methods , can increase the proportion of the supplies effectively . It is high to the angry speed in week in the dry room, the time of staying of supplies is short, prevent the supplies from glueing the temperature sensing closedly linked fortifications surround the capital rotten phenomenon of supplies effectively, reach high-efficient , fast , little equipment , great production. The hot air is managed with suitable gushing out the speed of moving and entering and mixing and crushing the dry room from the desiccator bottom by the entry , strong shear , blowing floating , function not rotatory of to supplies produce,then supplies the at odds with the community or the leadership , shear , not collide , rub but dividend particle, have strengthened and spread the quality and conducted heat. 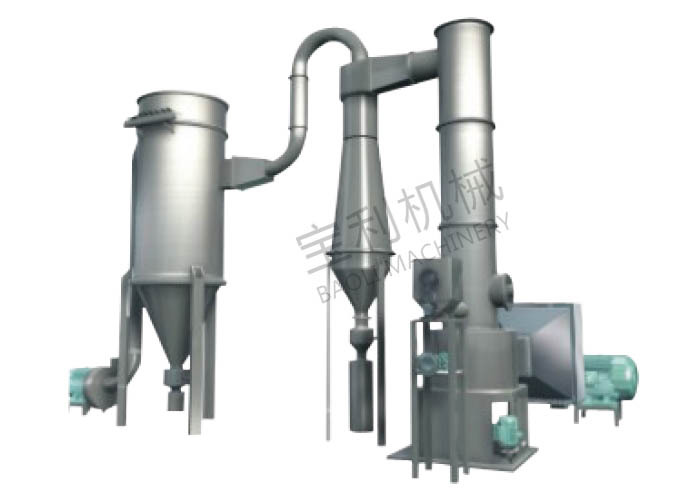 In desiccator bottom, heavy wetter particle group broken machinery have under function of agitator, the wet content is lower, the particle and one degree of smaller particles are rotated the air current and carried secretly and risen, it is dry further in the course of rising. Because angry firm two phase rotates to flow , firm looks inertia is greater than the gaseous phase , alternate relative speed two of firm air is relatively large, strengthen two alternate biography qualities and conduct heat, so this machine produces the intensity high.